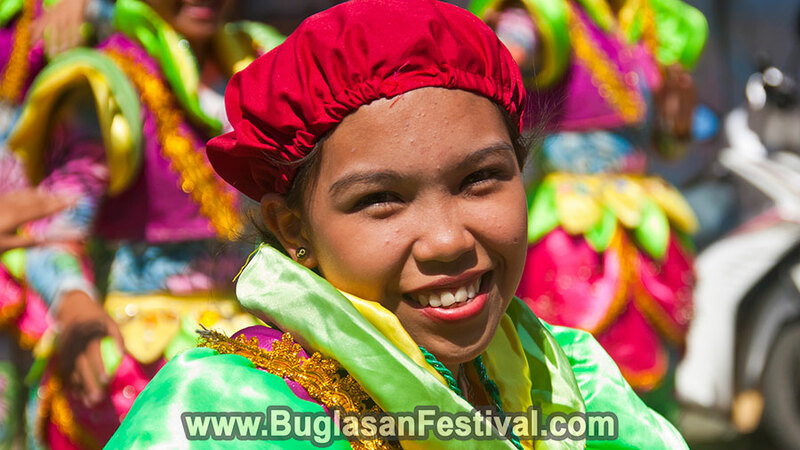 The celebration of the Pasayaw Festival in the city of Canlaon is celebrated yearly on the month of March. 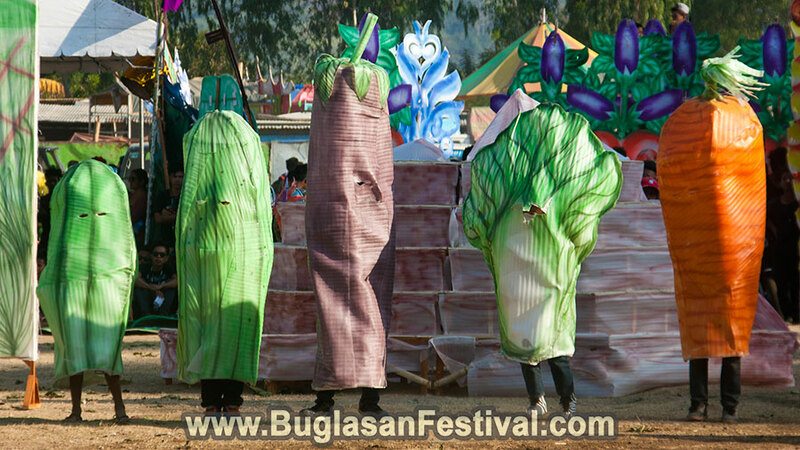 Canlaon is known for the bountiful harvest they export all over Negros. 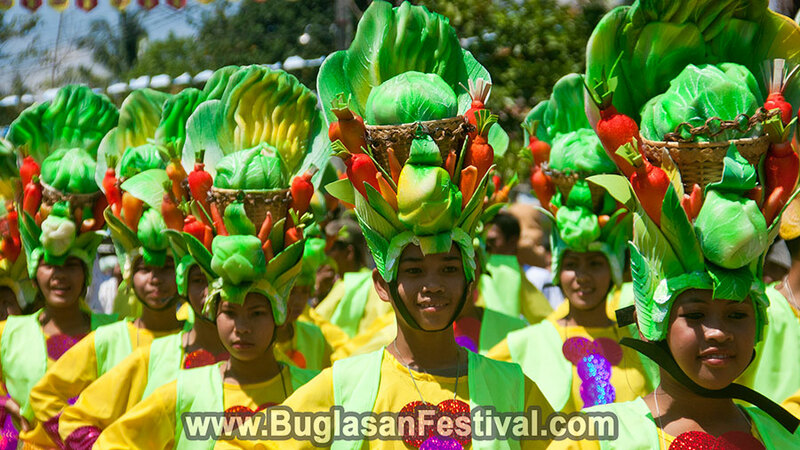 As a thanksgiving for the abundant harvest, the celebration of the Pasayaw Festival is celebrated to the patron saint of the town, Saint Joseph the worker. Different agriculture crops, vegetables, herbs and even flowers are the very reason why Canlaon is also known as the vegetable basket and highland garden of Negros Oriental. 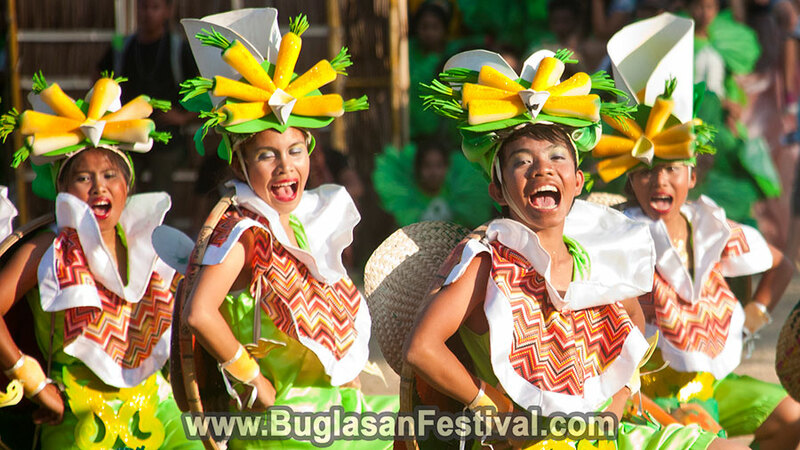 Pasayaw Festival is the shortened version of “Pasalamat Pangagi sa Pasayaw” (means thanksgiving through dancing in dialect). Back in the days when Canlaon was still divided into different tribes, there were two ill-starred lovers who preferred death over violence. Kan and Laon fell for each other despite the differences of their tribe. Due to strong affections Kan and Laon had, they chose to be together no matter what, even if it means to be together in death. 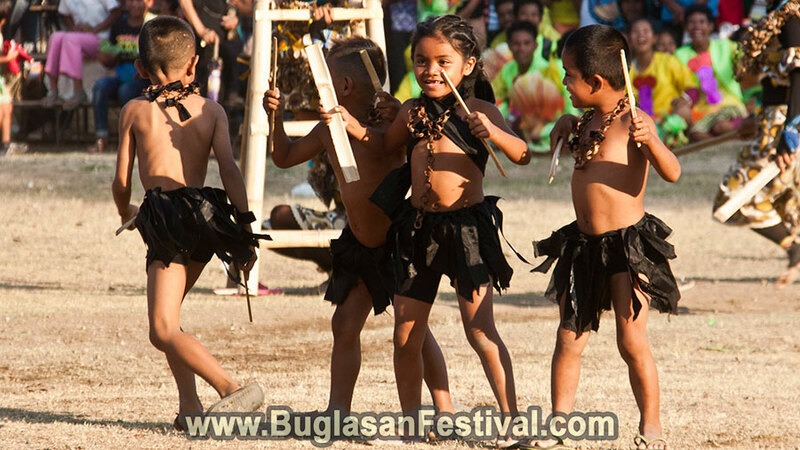 Since then, the different tribes united and became one strong and happy Canlaon community. Mt. Kanlaon is an active volcano that belts the two regions of Negros Island. 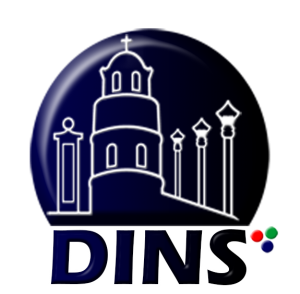 This famous volcano is one of the most majestic feature that is being forwarded to all over Negros and the Philippines. 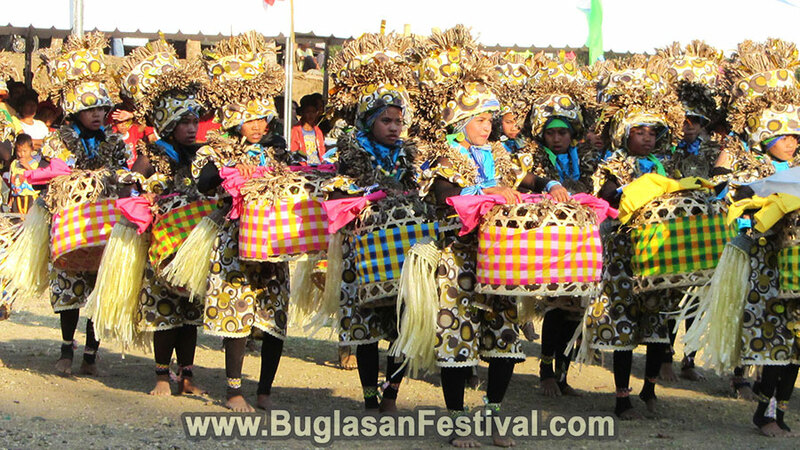 During the Pasayaw Festival, dancers would harmonize their colorful agricultural costumes with the heavy rhythmic beating of the drums. 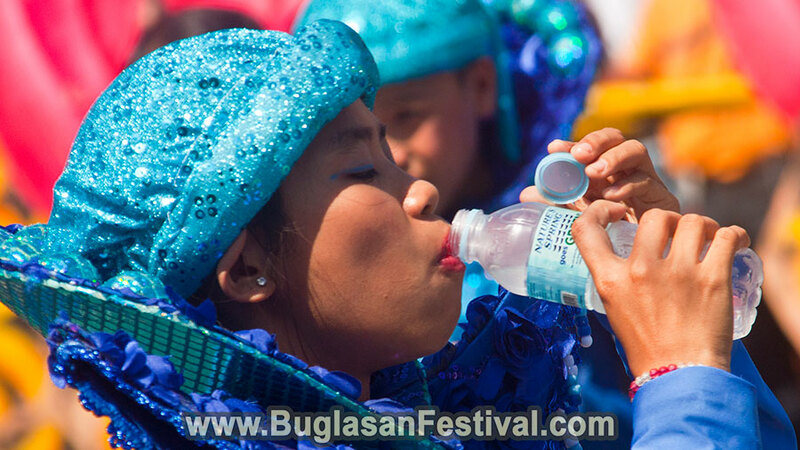 Other event such as Miss Canlaon, live bands, variety shows and fireworks display plays an important role in the modernization of this historical event here in Canlaon.